For more than 40 years, individuals, investors, businesses, community groups, management companies and financial institutions have trusted Hoover Slovacek LLP for practical, cost-effective representation. Contact our law firm online or by calling (713) 977-8686 to discuss how the firm might benefit you. Our Houston office has been in the Tanglewood-Galleria area since the firm’s inception, and is conveniently located near major freeways and principal business centers, with quick access to the downtown courthouse complex and dynamic suburban areas. HooverSlovacek would like to congratulate Partners Joseph Slovacek, Ed Rothberg, and Howard Bookstaff, Senior Counsel Courtney Palm and Paul Van Slyke, as well as Of Counsel Deirdre Carey Brown on being listed as Super Lawyers© in 2017. 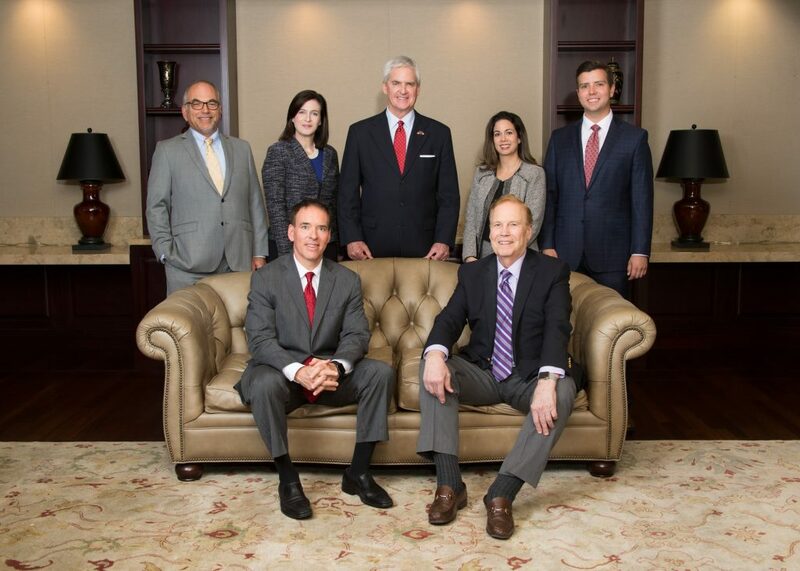 We are proud that six of our attorneys were named this year. As our firm continues to grow, our attorneys continue to work tirelessly to exhibit exceptional service to our clients.